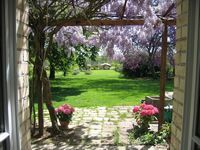 To contact directly the Mas de Sudre , please use the below form, An email with a link to this page will be sent to the provided email address. 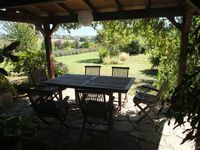 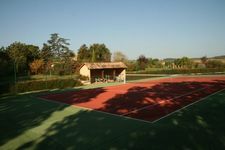 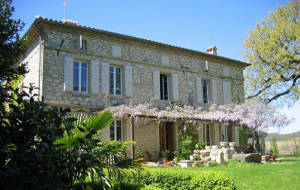 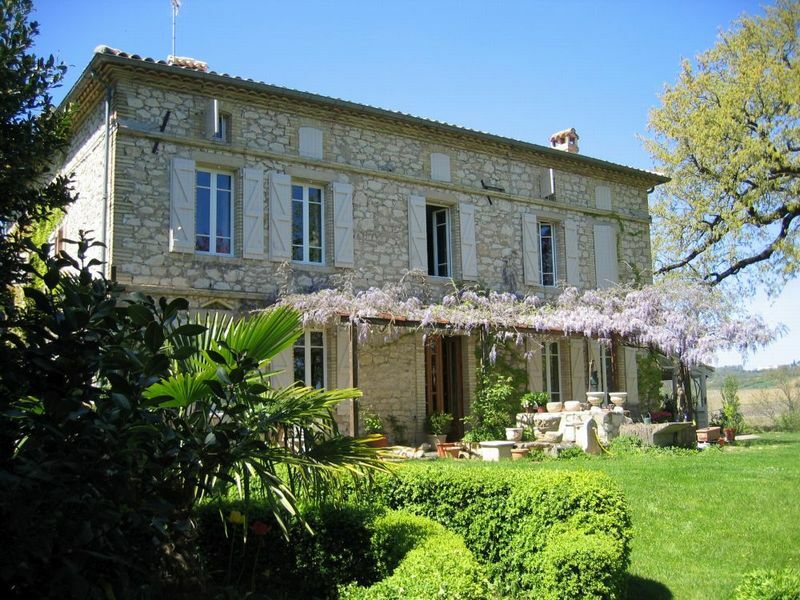 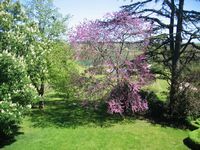 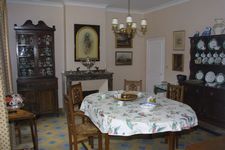 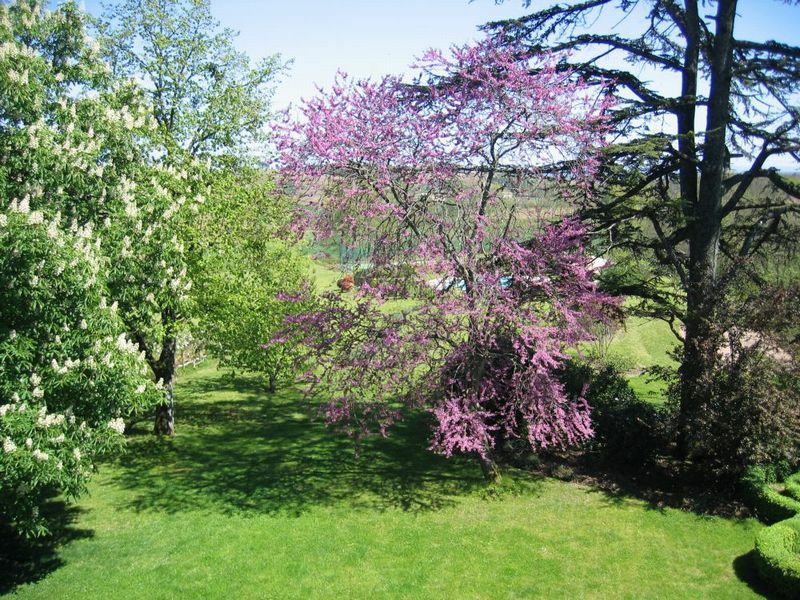 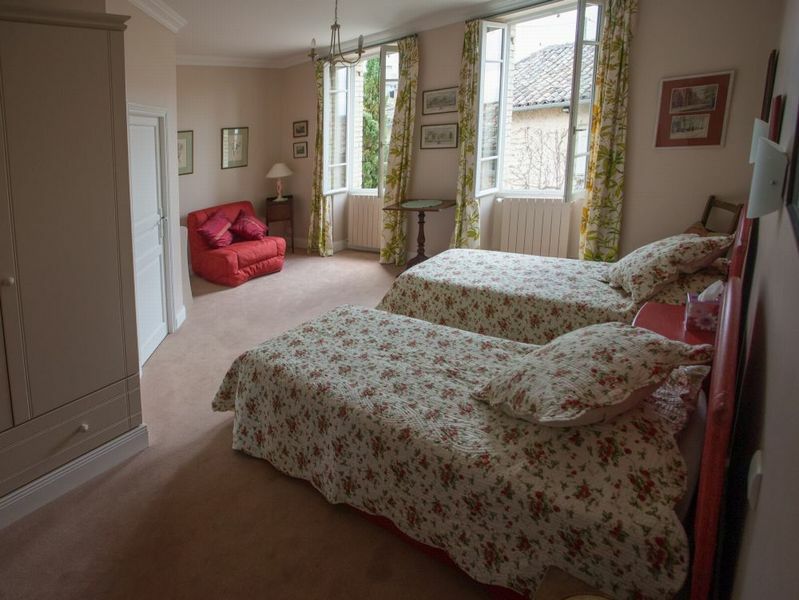 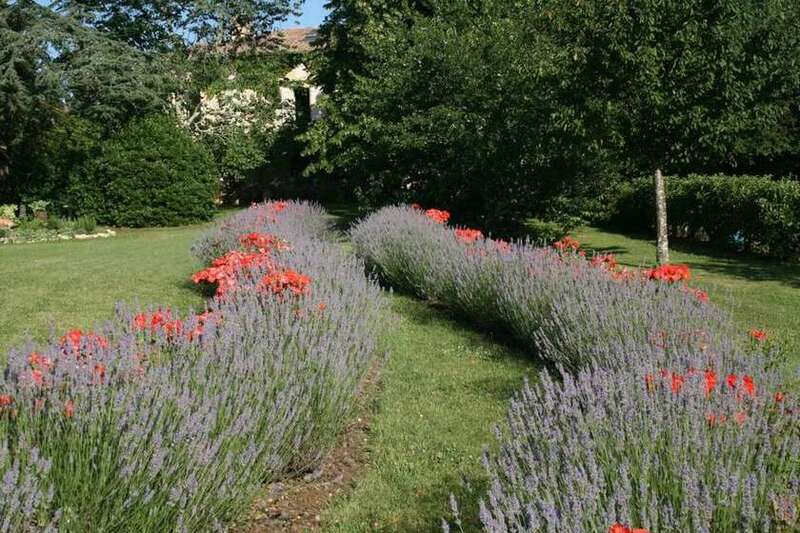 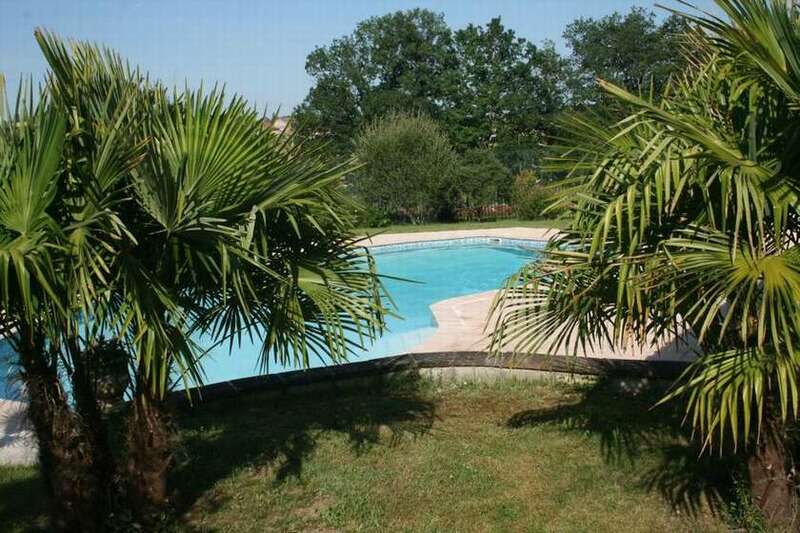 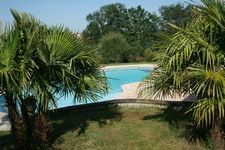 In the heart of the Gaillac vineyards, 4 kms from the own centre, large manor house with swimming pool, tennis court, boule pitch and a lovely, shady garden. 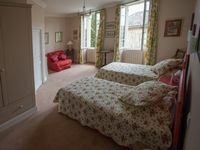 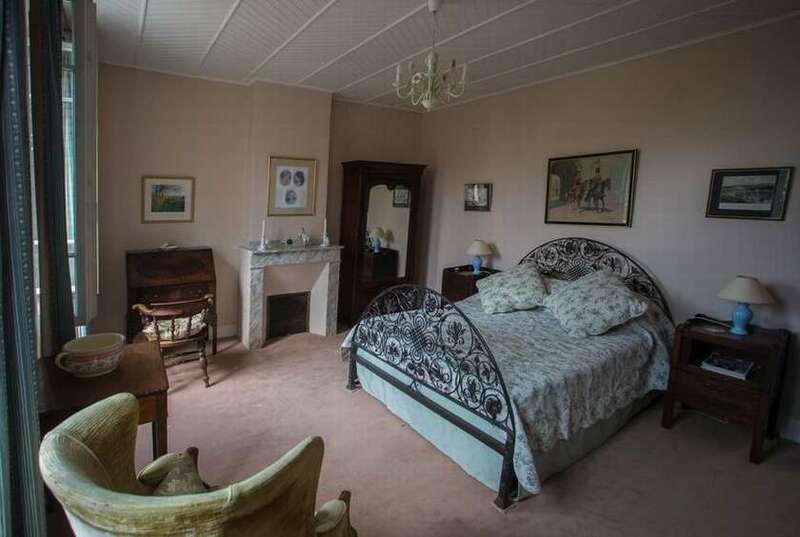 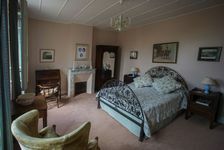 We offer 5 pretty B&B rooms (3 in the main house and 2 in a separate building) all with ensuite facilities. A warm welcome awaits you.